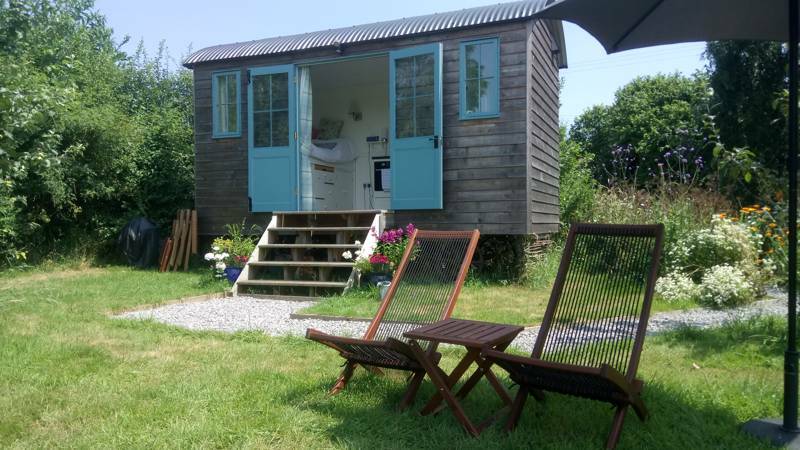 Turn your glamping holiday up to ten with the addition of a hot tub! If you fancy something extra bubbly (no, not champagne... though that is welcome too!) then you've come to the right place. This collection of hot tub glampsites is specially chosen by the Cool Camping team and every single one is special. Whether it's basking in the sun outside a safari tent as your Jacuzzi bubbles and bobbles away, or relaxing in a wood-fired hot tub beneath a starry, starry night, we're sure we'll have something to suit. Check out our collection of hot tub glamping sites now and book your next holiday online today. There's no denying that a hot tub adds an extra element of luxury to the glamping experience. Whether you're staying in a family-sized yurt in the height of summer, or a cosy shepherd's hut in the depths of winter, the lavish comfort of kicking back in a steamy hot tub is tough to top. Hot tubs can turn an ordinary glamping site into something very special indeed and, as is often the case, they can also offer the chance for outdoor bathing in the most magical of locations. We've discovered secluded hot tubs hidden away in the trees, roof-top hot tubs sitting directly on top of treehouses and waterside hot tubs that seem to merge seamlessly into the lake beyond. What makes each place so special? Well, it's very difficult to say. You'll just have to visit to find out! Hot Tub or Jacuzzi? What's The Difference? Hot tub? Jacuzzi? Is there a difference? Well, not really, is the simple answer and certainly, when it comes to glamping, the difference is unlikely to affect your experience. The word hot tub originally referred to the wooden, barrel-shaped tubs that became popular in the late 1960’s and today, at glamping sites, are particular prevalent. 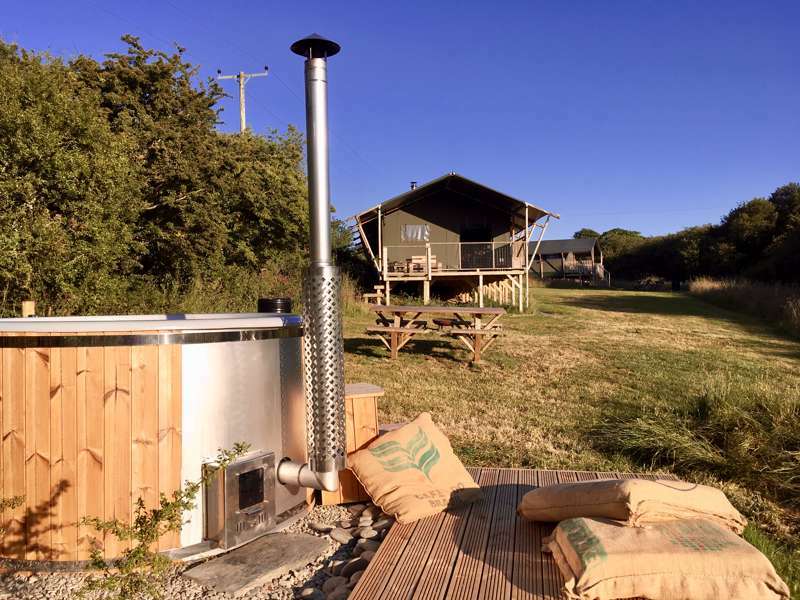 Wood-fired hot tubs, for example, that you light with kindling and newspaper and heat the water with a real fire, are all the rage at glamping sites across the UK and France. The earliest hot tubs were made from redwood and were simple water tanks, almost like wine barrels, with steel hoops holding the boards in place. From here people began adding jets, proper heaters, filters and pumps and thus the modern-day hot tub was born. So, what’s a Jacuzzi then? Jacuzzi is, in fact, an Italian family name and also the name of a family-owned spa manufacturer. The original founders of the company made a pump that went over the side of a bathtub to produce a whirlpool effect and, years later, began making hot tubs, fast becoming the most successful company to produce them. Before long the company name became synonymous with the product. Today, Jacuzzi isn’t even the top manufacturer of hot tubs but, nevertheless, the name has stuck. And there we have it. Jacuzzis are simply a brand of hot tub. All Jacuzzis are hot tubs but not all hot tubs are Jacuzzis. So now you know. It can sometimes take up to three of four hours to heat up a wood-fired hot tub (depending on the initial water temperature and the outside weather conditions) and they are relatively simple to light. If you have a wood-burner at home you will already know the drill and you light the stove on a hot tub in exactly the same way. So build a fire with crumpled paper, kindling and then small or well split, dry firewood. Kiln dried wood will give the best results and damper wood will be more difficult to light – the same is true for campfires of course. Light the paper and place the stove door to provide maximum draft. Once the fire catches and logs begin to burn well, add more and provide the fire with plenty of logs for fuel. This allows the fire to burn faster and heat the water more quickly, though there are many factors at play – the size, dryness, and specie of wood all included. A hot tub cover should be used to speed up the heating time if available. Every time you put more logs in the wood burner it is also a good idea to give the water a stir. Once the temperature feels right for you, it’s time to jump in! If you want to maintain the water temperature for a long time, just leave a couple of logs on the fire to keep it slowly burning – and enjoy the magical cracking sound as you unwind beneath the stars! Overshoot the temperature? Just add some cold water from a hose or clean bucket to cool down the tub. Leave a few logs on the fire and cover the tub when you go to bed, then you'll be able to wake up the next morning to a steaming hot tub too. 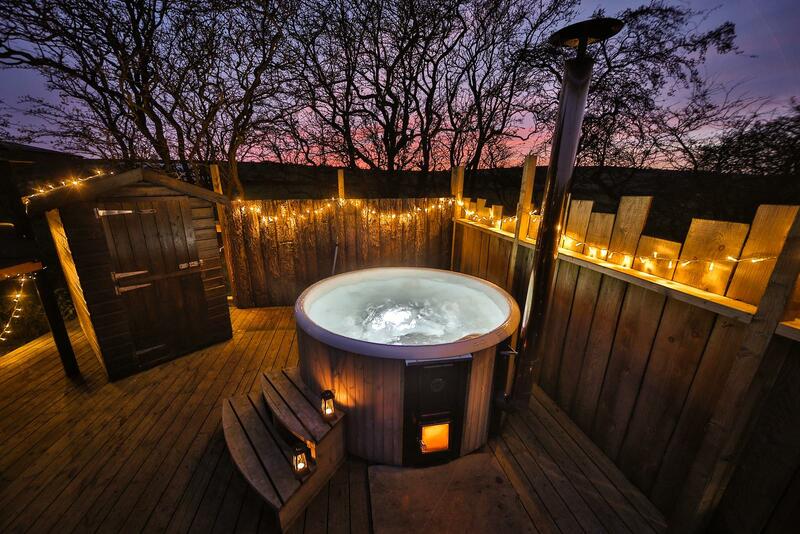 Whether it’s a quiet night at the glamping site unwinding with your partner or family fun beneath the stars, adding a hot tub to the glamping experience always makes for an extra special time. From lighting the fire and heating the water, to getting in for the first time, the whole process of using a wood-fired hot tub is great fun. Slow down, take time, relax and enjoy it. After all, that's what glamping is all about! Glamping with hot tubs is actually a growing trend. 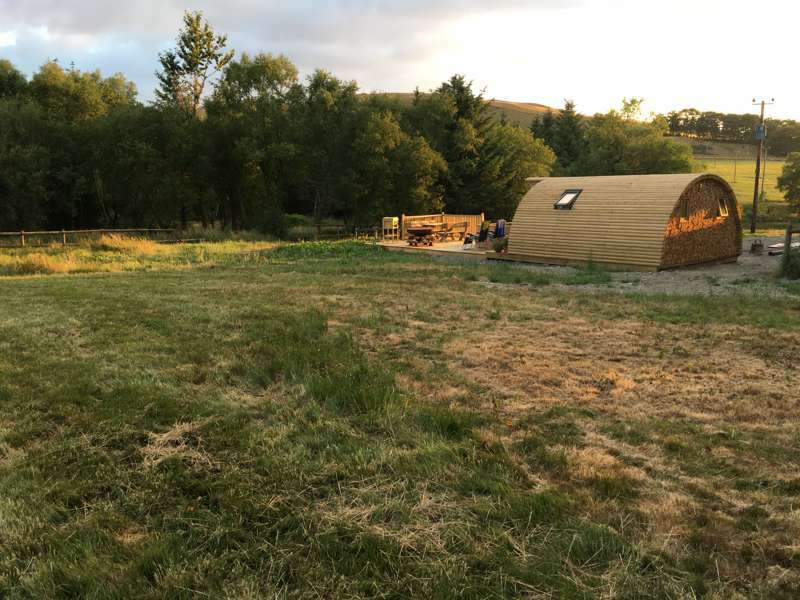 Whether it's the glamping businesses themselves striving to stand out with ever more luxurious options, or whether it's simply because of demanding customers who are keen for a hot tub glamping holiday, there are now more glamping sites with hot tubs than ever before. The number of people searching for glamping with hot tubs online has risen too – it's one of the most popular searches on our website – and with glamping growing as a holiday type every single year, it's only set to become an even bigger part of the everyday holiday experience. So it's good news for hot tub and Jacuzzi fans... if you like to sit, steam and swelter in a hot tub while you're on holiday, there are plenty of places out there! 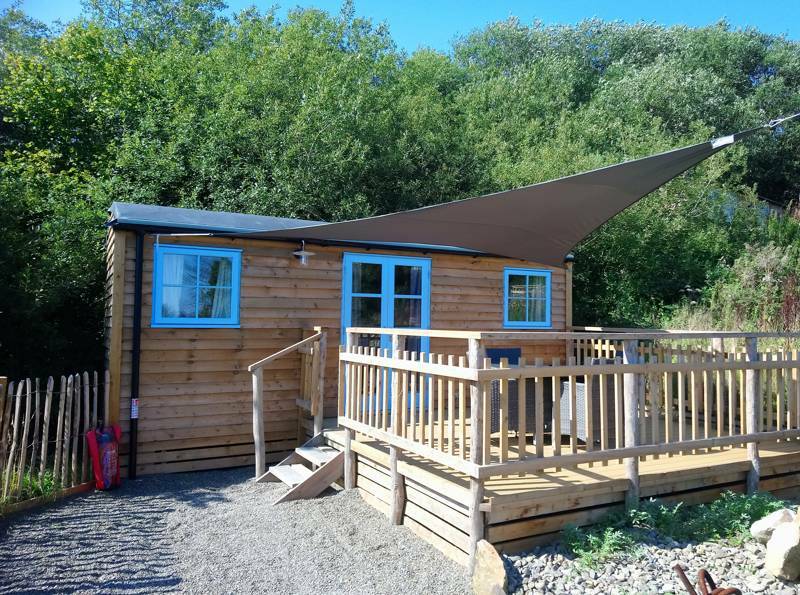 if you're looking for luxury, then it's not really glamping without one! The steam rising from the water, the natural wood-fire providing the heat, the outdoors setting and the peace and quiet of the countryside, a hot tub beside your glamping pod in the great outdoors just can't be beat. 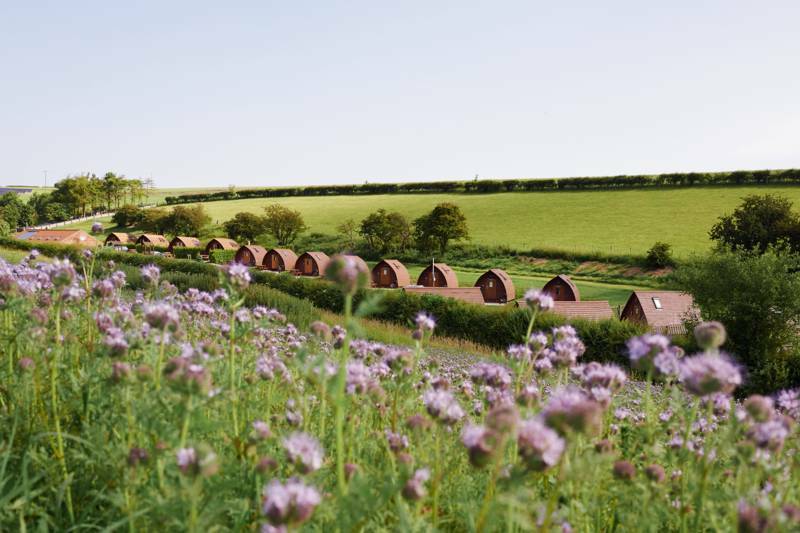 Glamping is often described as luxury camping and is a combination of the words 'glamorous' and 'camping'. And what could be more glamorous than nights beneath the stars soaking in the steamy hot tub as comets dart across the sky? If you love glamping, then you'll love the added touch of a hot tub experience. 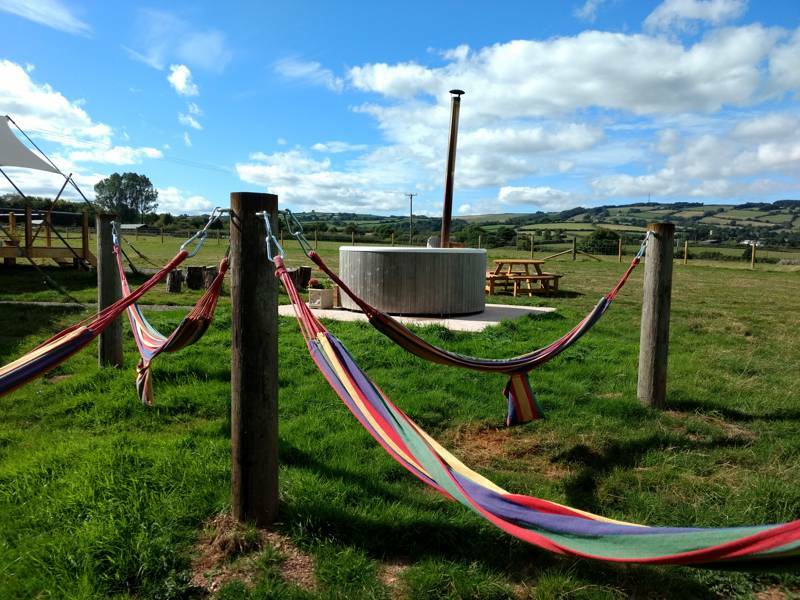 Hot Tubs, jacuzzi, Glamping, Luxury Camping, jacuzi, glamping with a Jacuzzi at Glamping Sites With Hot Tubs, Add some extra, bubbly luxury to your glamping experience with this refined collection of the best glamping sites with hot tubs, specially chosen by the award-winning experts at Cool Camping. 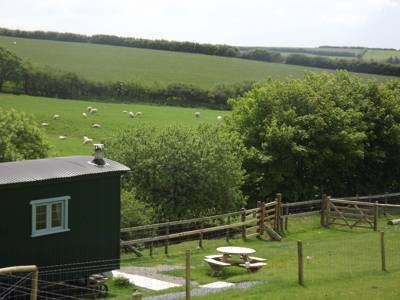 Glamping Pods with hot tubs or cosy shepherd's huts with wood-fired hot tubs, we have it all.